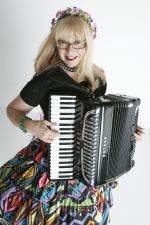 After eleven wonderful years on the air, NeverEndingWonder Radio has ceased broadcasting. 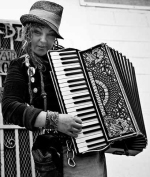 That means The Accordion Babes Radio Hour is no longer on the air. 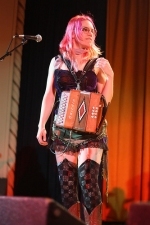 My apologies to the Accordion Babes and all their fans. 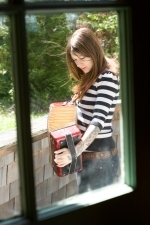 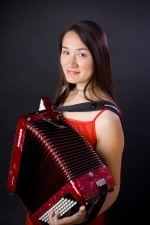 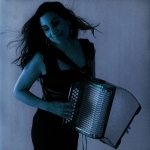 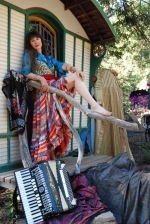 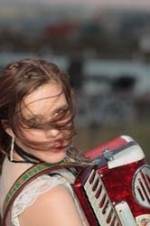 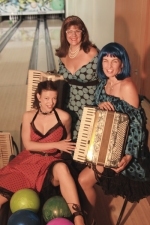 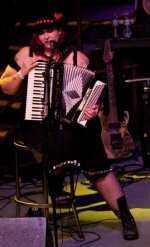 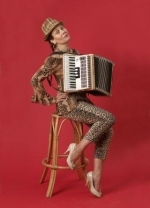 Check out the latest edition of the Accordion Babes Calendar! 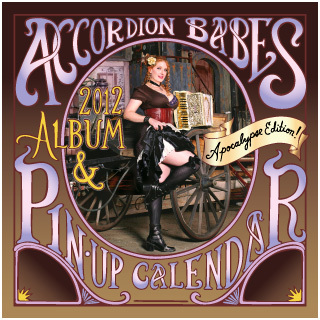 The most awesome calendar on the planet!